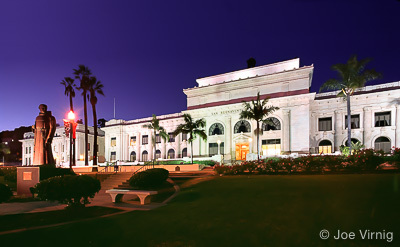 The City of Ventura is located on the Southern California coast within Ventura County, just one hour north of Los Angeles. With the Ventura River as its northern boundary and the Santa Clara River at its southern edge, Ventura is oriented towards water. It has the feel of a classic California beach town with a temperate Mediterranean climate to match. There are tons of recreational opportunities in Ventura, from miles of beaches, tennis courts, golf courses, and the Los Padres National Forest, to surfing, sailing, scuba diving, camping, and fishing. 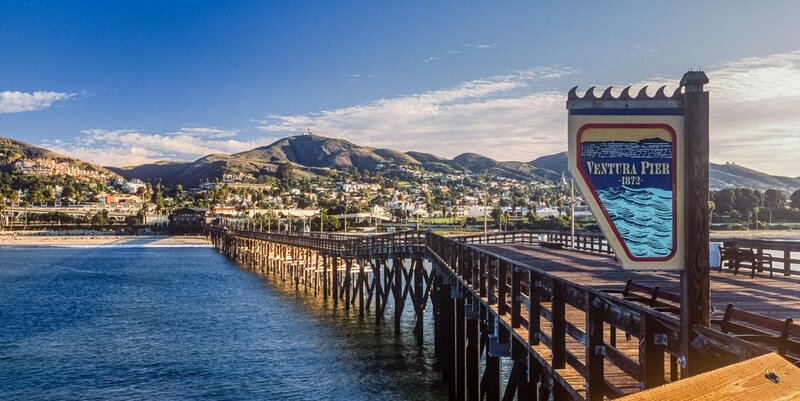 The Ventura Harbor has marinas, restaurants, shops, galleries and the Channel Islands National Park Visitor Center. Its a great place to spend a relaxing afternoon. There is truly something in this area to please almost anyone. History buffs will love Ventura as well. The city is home to the ninth California mission-Mission San Buenaventura, founded in 1782 by Father Junipero Serra and now beautifully restored. The Ventura County Museum of History's displays on the lives of the Chumash Indians, Spanish explorers and early Ventura settlers is also of interest. 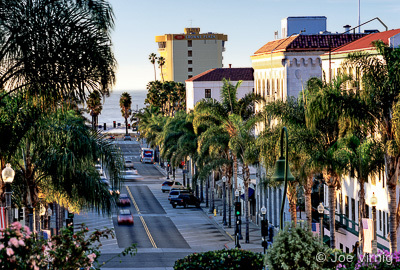 Its warm climate and seaside location makes Ventura a popular tourist spot. The city welcomes well over a million visitors a year and tourism is its major industry. High tech firms are also moving into the area. 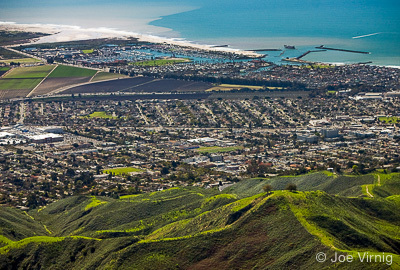 Ventura manages its growth and still has acres of orchards and fields, hillsides and clean, clear waves. There is, however, a very active downtown area and many choices of housing-from condominiums to large homes.